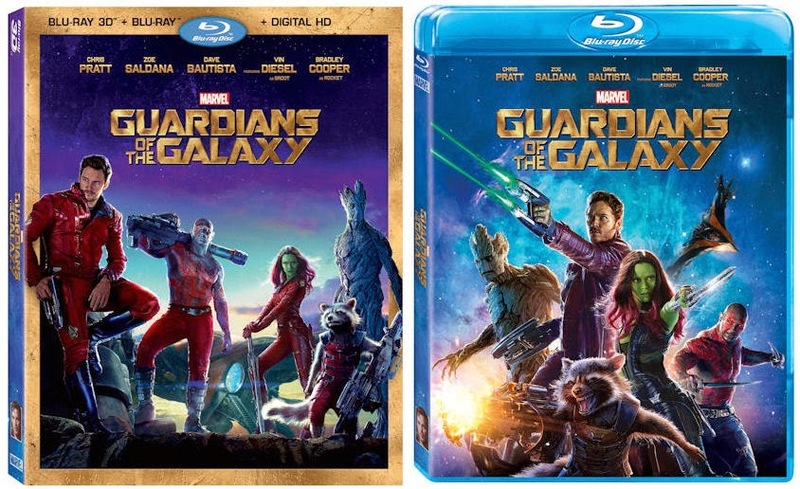 Guardians of the Galaxy will be out on Digital HD and Disney Movies Anywhere on November 18th. The Blu-ray, DVD and On-Demand releases will follow on December 9th. The Marvel adventure starring Chris Pratt, Zoe Saldana, Dave Bautista, Vin Diesel and Bradley Cooper was the highest grossing film of 2014 and the only one to break $300 million in the U.S.